Racing games are one of the best ways to relax and kick back. The problem is, there are so many car racing games out there to choose from. Choosing the best among all can be an arduous task, but personally, I look for ones that feature a Lancia Delta – the classic rally car. This game doesn’t have my favourite car, but it is quickly proving to be one of the top racing games we have tried. The 2017 version has new vehicles from the Porsche pack. The driving experience is perhaps the most realistic we have seen in a game yet. 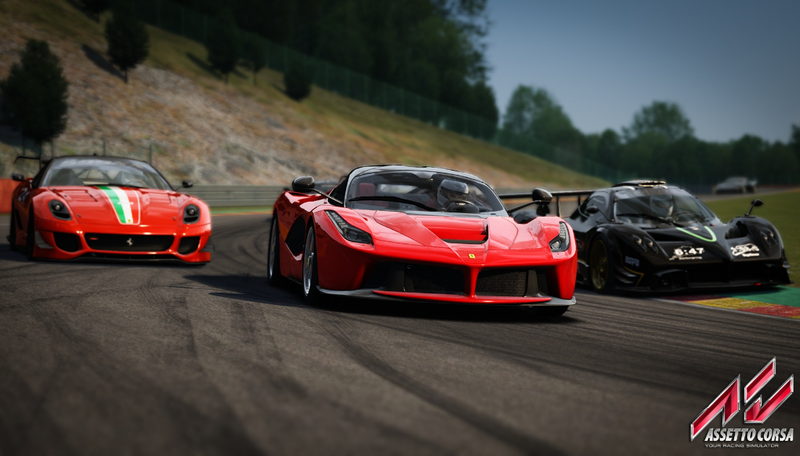 AssettoCorsa has crisp graphics for visual pleasure. The only weakness is that the multiplayer option does feel a little out of touch. The official Formula 1 game is another of the best car games according to me. The game was developed by Codemasters, a company which is praised for its attention to suggestions from gamers. 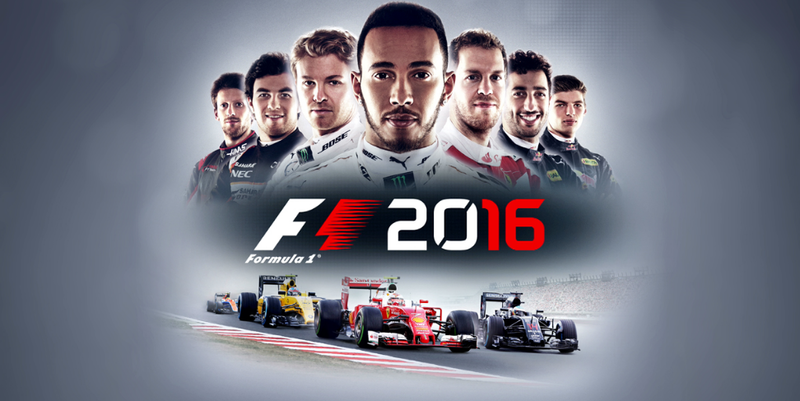 The 2016 version has manual starts and a safety car, making the gaming experience truly like a real Fomrula1 race. Other notable games include Project Cars: Game of the year Edition and Drive Club.